Sometimes you want a gift that gives a little bit more. 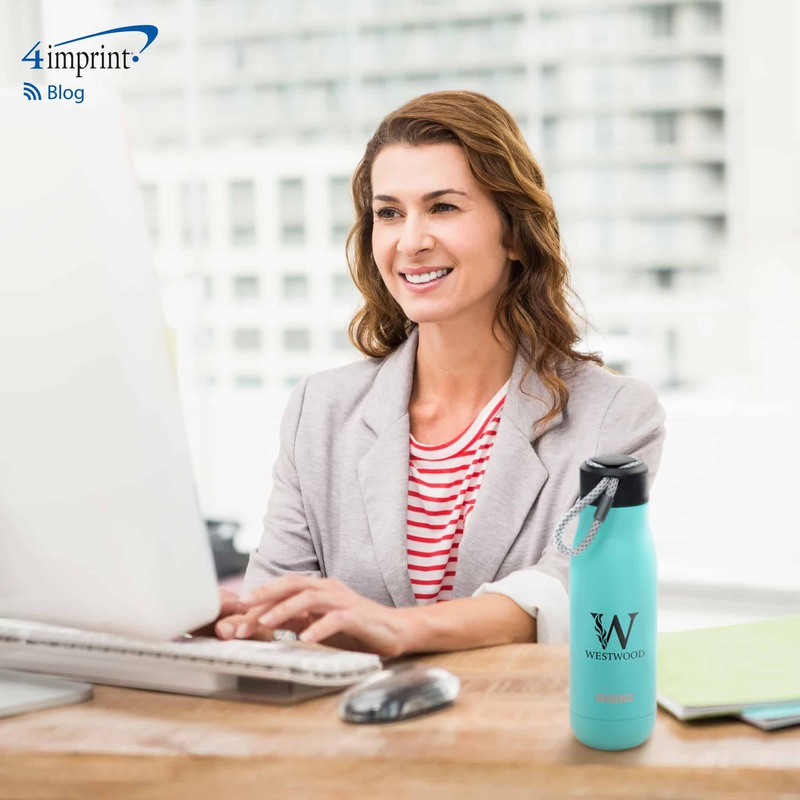 Whether you want to show special appreciation to a great customer or celebrate an exceptional employee anniversary or achievement, high-end promotional products can turn “thank you” and “great job” into a gesture they’ll never forget. We’ve recently added ZOKU® water bottles, Volvik golf balls and Brookstone® audio equipment to our brand line-up. 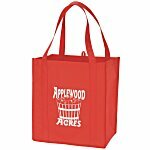 These premium promotional gifts are a wonderful way to show just how much you care. Volvik’s color golf balls are well-respected in the golfing world and are used by more than 75 professionals while on tour. These premium golf balls are the perfect gift for anyone who loves to spend time hitting the links. 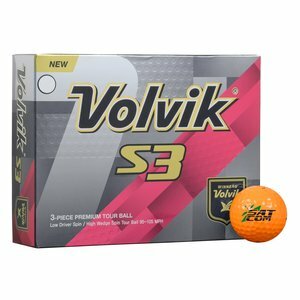 The Volvik S3 Golf Ball is designed to provide a longer flight time and an increased roll. The urethane cover gives these balls better accuracy and an ideal spin rate. 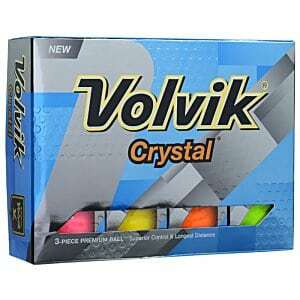 The Volvik Crystal Golf Ball is available in bold colors to provide increased visibility. Innovative aerodynamic technology creates excellent ball flight and accurate control. 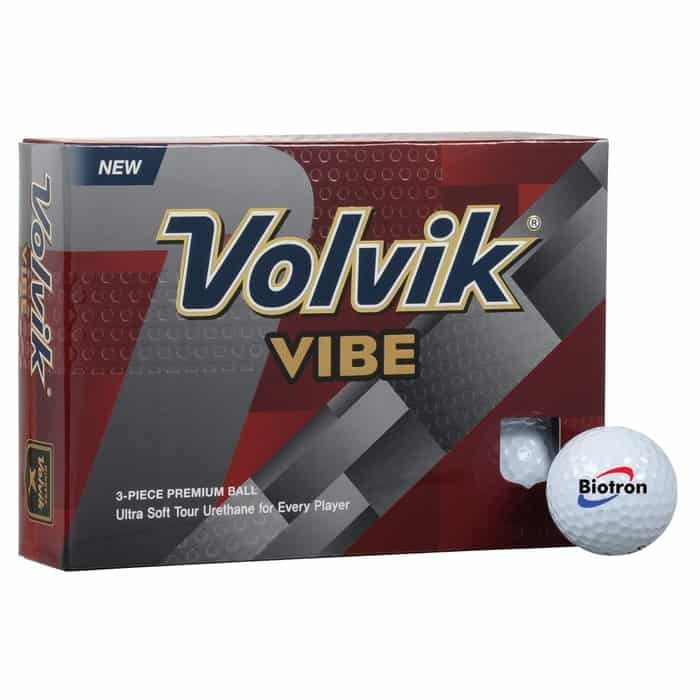 The Volvik Vibe Golf Ball has an optimal putting feel. This ball features a high wedge spin and great wedge control, which helps to increase accuracy. ZOKU is known all over the world for creativity and innovation. The brand’s designs have been nominated for multiple awards and featured in the Chicago Athenaeum Museum for Architecture and Design. The ZOKU Suspended Core Bottle features a paracord handle for easy carrying, and the silicone bottom insert and top ring help absorb impact. 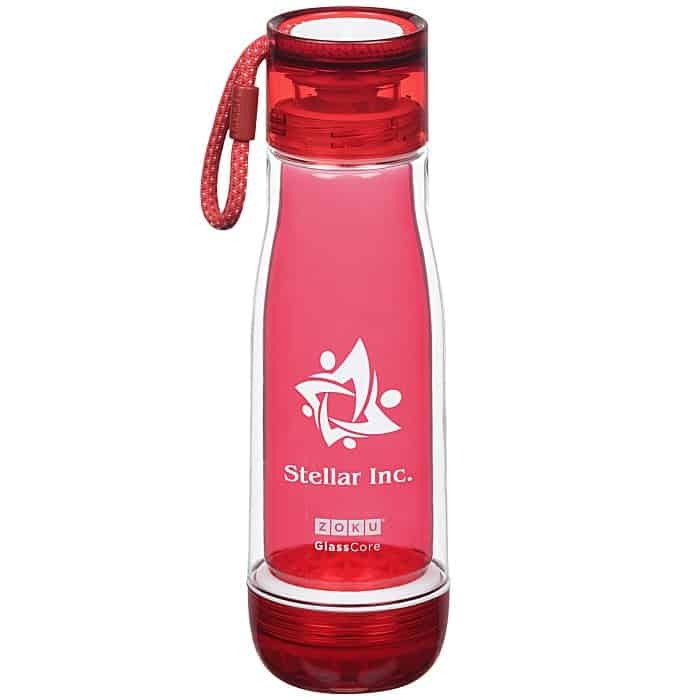 This double-wall bottle has a clear Tritan exterior and a colored glass interior, making it both eye-catching and practical. The ZOKU Stainless 3-in-1 Vacuum Tumbler has arotating push-on lid with two openings and a closed position. 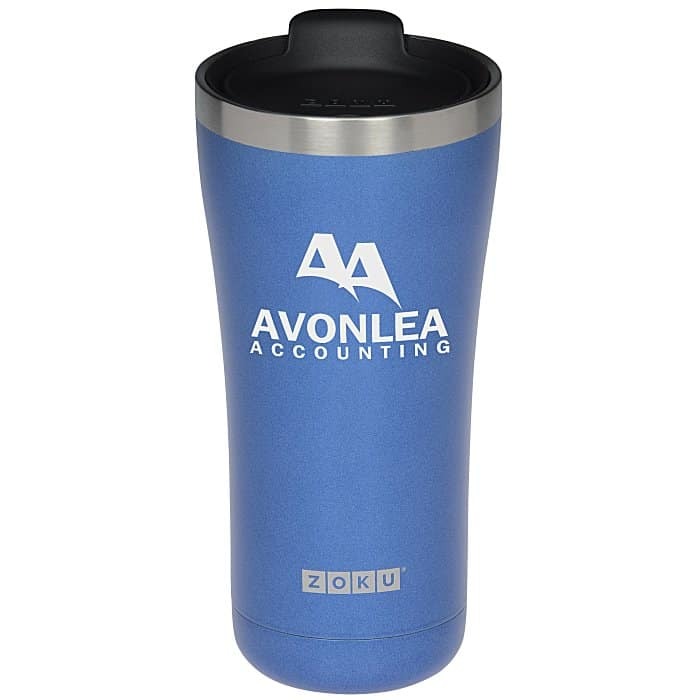 The double-wall stainless steel design helps keep a beverage hot or cold longer. The ZOKU Stainless Vacuum Bottle has vacuum insulation to help retain beverage temperature. 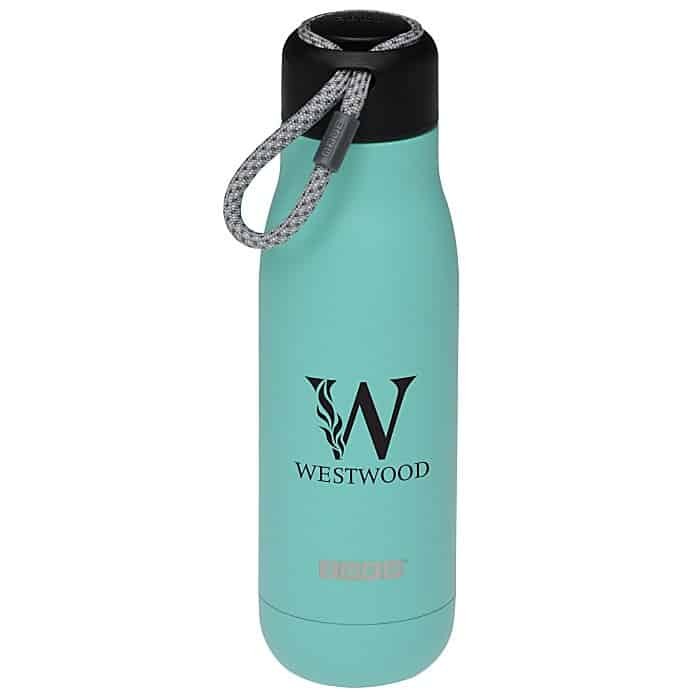 The screw-off lid and paracord handle make this the perfect bottle for recipients on the go. Founded in 1965, Brookstone has won multiple awards for excellence in product design. 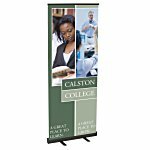 Now some of their award-winning designs can sport your brand! The Brookstone Alpha Bluetooth Pairing Speakers stream audio from a tablet or smartphone via Bluetooth or a mini jack cable. The LED blinks to the beat of the music, boosting the fun factor. 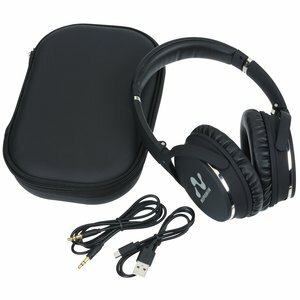 The Brookstone Noise Canceling Bluetooth Headphones block outside sounds up to 20 decibels, offering listeners a distraction-free music or podcast experience. Integrated controls let the user take calls, skip tracks and adjust the volume. 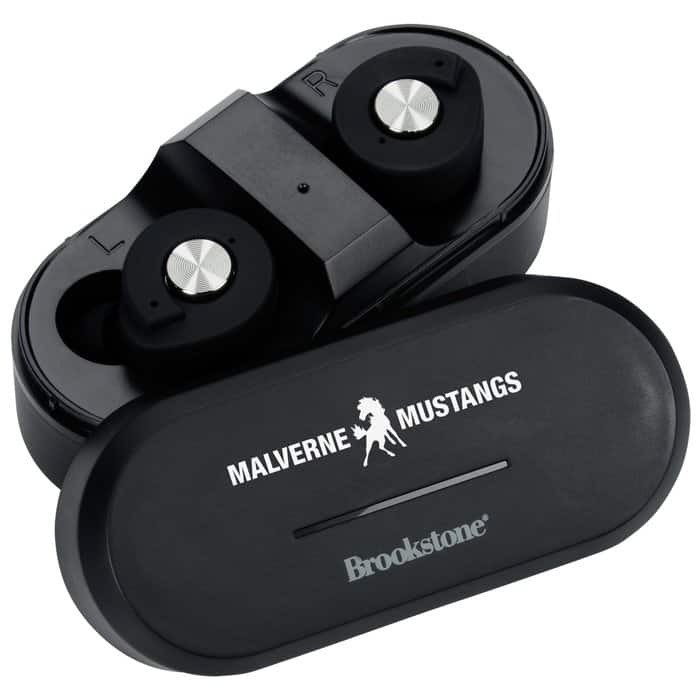 The Brookstone True Wireless Ear Buds with Charging Case contain an integrated microphone with an answer and end-call button that makes switching from phone calls to music smooth and simple. The charging case fits into a pocket or purse for easy portability. When you’re looking for premium promotional gifts, check out our latest brand offerings from Volvik, ZOKU and Brookstone. 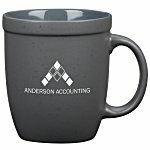 These high-end promotional products are a great way to show off your logo.